Considered the beating heart of the Netherlands, the ancient and historic city of Utrecht houses many buildings and structures going back to the early Middle Ages. 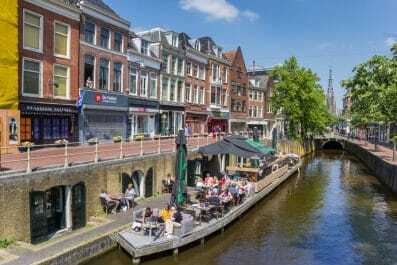 If you’ve been to the Netherlands before and would like to explore the country beyond Amsterdam, then a visit to Utrecht will be a great addition to your trip. Our 3-day suggested itinerary is designed to give you a holistic and wholesome experience. Depending on your traveling priorities, you can certainly fine tune this itinerary to suit your needs. Welcome to Utrecht! 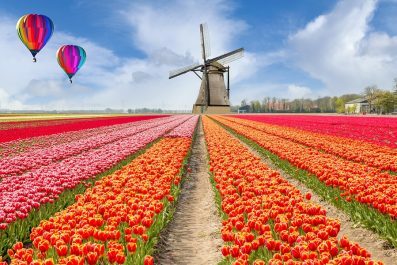 Language – The official language of the Netherlands is Dutch. English is widely spoken in Amsterdam, as well as other cities in the Netherlands, and you will have no problem when asking directions. It is recommended, however, to learn some Dutch phrases because Dutch people, like any other cultures, appreciate if foreign visitors attempt to speak their language. 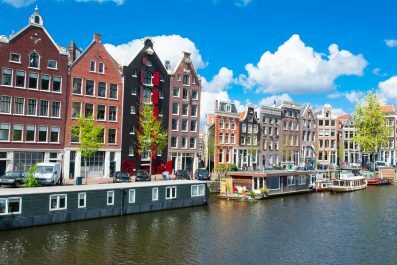 Where to stay – There are many types of holiday accommodation in the Netherlands, from luxury hotels to cheaper accommodation like youth hostels and bed and breakfast. There are also plenty of apartment rentals if you prefer the comfort and convenience of having your own place with cooking facilities. 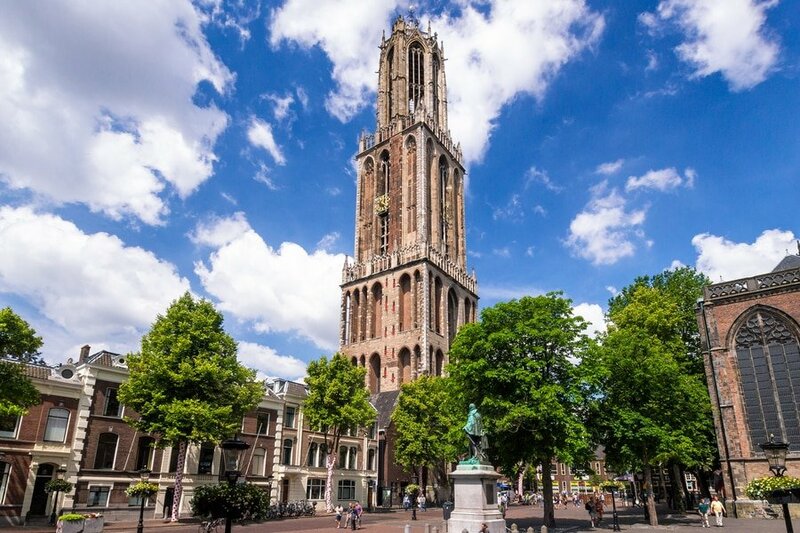 The most frequent question from first time travelers is, “What’s the best area to stay in when visiting Utrecht?” Without a doubt, the best area to stay in is the historic city center to get easy access to most attractions and to get more hotel options. Getting around – Utrecht can be easily explored on foot or on a bicycle. You can either bike on your own or you can join one of the guided biking tours offered in the city. Also, traveling using public transportation in Utrecht is relatively easy as all roads are well-maintained and the public transport system is one of Europe’s finest. You may get around using the U-OV buses (Qbuzz transport company), which runs around 30 bus routes around the city and stop at several tourist attractions in Utrecht. Please note, the U-OV buses also support the OV-chipkaart (OV chip card), the national transport smart card system. On your first day, take in a few of Utrecht’s (pronounced Ut-reecht) most famous attractions and get an introduction to its rich history. Getting to Utrecht from major cities in the Netherlands like Amsterdam is easy. 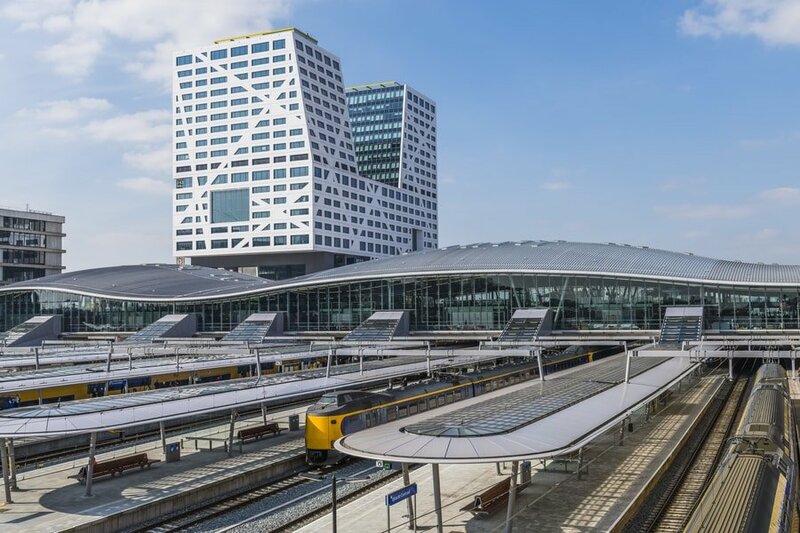 By train, the average travel time between Utrecht Centraal Station and Amsterdam Centraal Station is approximately 27 minutes. Depending on your time of arrival, you can either take it easy and soak up the atmosphere in Utrecht or you can begin your tour of its famous attractions. There is no better way to get to know the city than taking a walk along the 12th century Old Canal Area (Oudegracht), one of the most beautiful canal systems in all of Europe and the only inner-canal system with wharves and wharf cellars. If you would like to get to know the canal area from a different perspective, then you can join one of the boat tours. Your next destination is the Railway Museum (Het Spoorwegmuseum), a museum built to preserve railway equipment of historical significance used by the Dutch National Railway. In the afternoon, visit the Museum Speelklok (meaning musical clock), a specialty museum of musical instruments, and join one of their guided tours. End the day at the Dom Tower, the iconic Gothic-style church tower. This is a perfect place for viewing where you can get a stunning panoramic view of Utrecht and beyond. If you still have time and energy, you may visit DOMunder, an underground tour through an excavated foundations of the Roman fortress. Unless breakfast is included in the price of your accommodation, start your day at one of Utrecht’s best breakfast and brunch spots in the Old Canal Area. A typical breakfast in Utrecht includes some bread with cheese, sliced cold meat, pancakes and pastries, soft-boiled egg, and freshly brewed coffee. After breakfast, dive deeper into local experience by visiting one or two of Utrecht’s best loved museums like the Museum Catharijneconvent, an old museum of religious art of the Catholic Archbishopric of Utrecht. 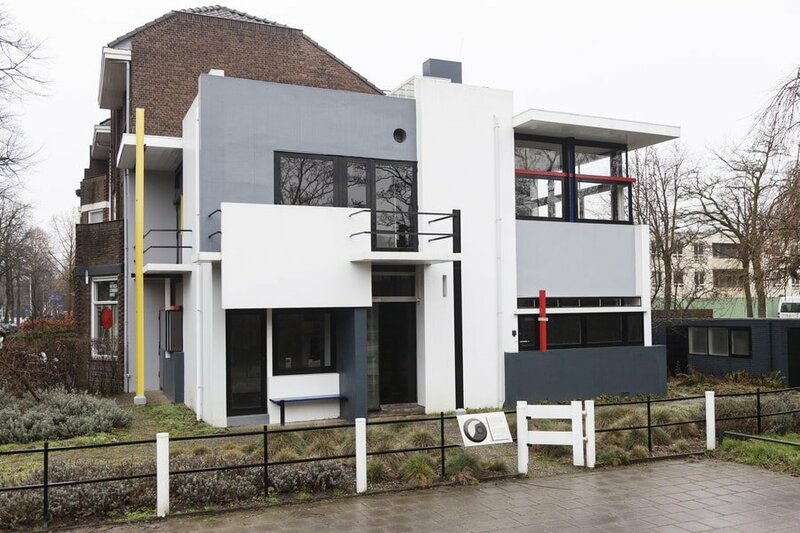 Then, visit the Rietveld Schroder House, designed by the architect Gerrit Thomas Rietveld. Built more than 80 years ago, the Schroder House was once called the ‘crazy house’ by the locals because of its very unusual design. Because of the house’s contribution to architecture in the modern age, it was declared a UNESCO World Heritage Site in the year 2000. In the afternoon, make your way to the Bloemenmarkt (Flower market of Utrecht). Every Saturday from 7:00 in the morning to 5:00 in the afternoon, the market is filled with different varieties flowers and plants. If it’s not a Saturday, visit the Utrecht University Botanic Gardens for a relaxing afternoon walk. End the day at La Place Cafe on top of V&D Department Store, located on the east side of Hoog Catharijne. The top floor of V&D is another great spot to get panoramic views of Utrecht. For your final day in Utrecht, get a one last whirl through the city to take in any museums or other attractions that you might have missed. You could even squeeze in some souvenir shopping at Hoog Catharijne, one of the largest indoor malls in the Netherlands, before you travel back to Amsterdam or other parts of the Netherlands. You may continue traveling independently, or extend your stay in Utrecht. The decision is all yours! This is the end of our 3-day suggested itinerary. Remember, this is just a guide for planning and is in no way, shape or form the only way to travel the city. There are several alternative routes of travel within Utrecht and it will depend on your intended length of stay. Enjoy Utrecht! 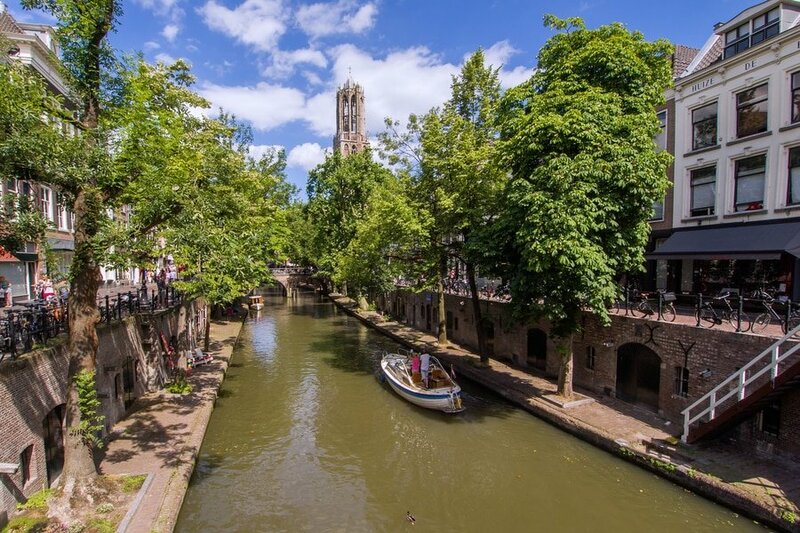 Have you been to Utrecht or anywhere else in the Netherlands? Do you have any tips or suggestions to share? If so, you can leave your comments below.